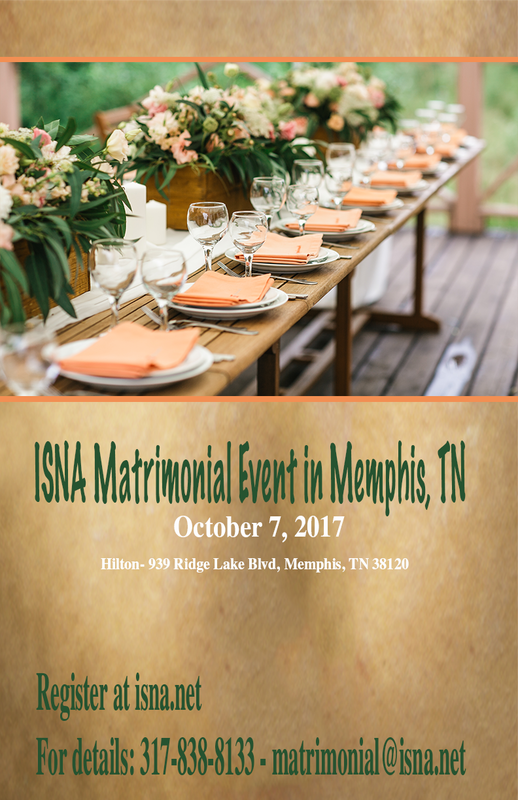 As a participant at this matrimonial networking event, you will have the opportunity to meet and interact with single Muslims in an efficient and Islamic way. Our mission is to help Muslim singles in taking the first step towards fulfilling this Sunnah. We are committed in bringing Muslim singles together in accordance with the Islamic principles and guidance. Our unique event facilitates the participants to meet each other in a relaxed and informal environment. Because of short rotation time among groups, we ask you to prepare in advance. Reflect on questions that matter to you and provide information to others about you. Many participants find it effective to carry business cards with their contact information. We encourage Islamic casual attire for your comfort. Men tend to wear dress pants and a shirt or blazer; women tend to wear skirts, dresses, or ethnic clothing.